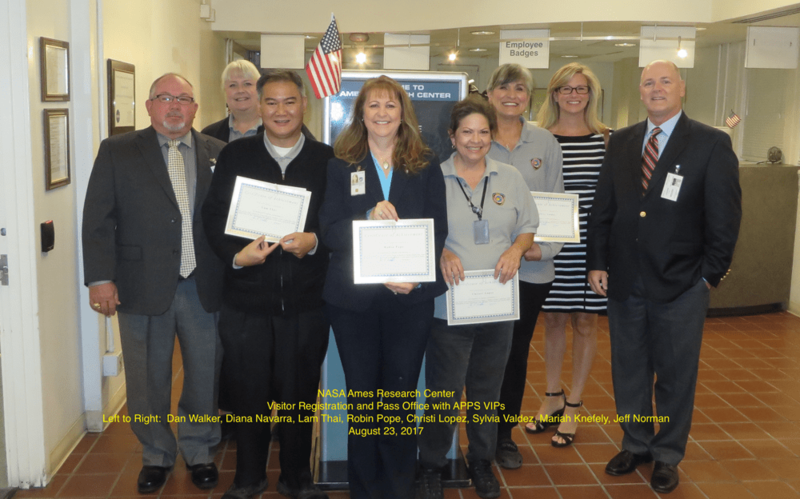 AEPS executives recognized NASA Ames Research Center Personnel for their exemplary service in processing visitors and Ames Center personnel for badges and passes. 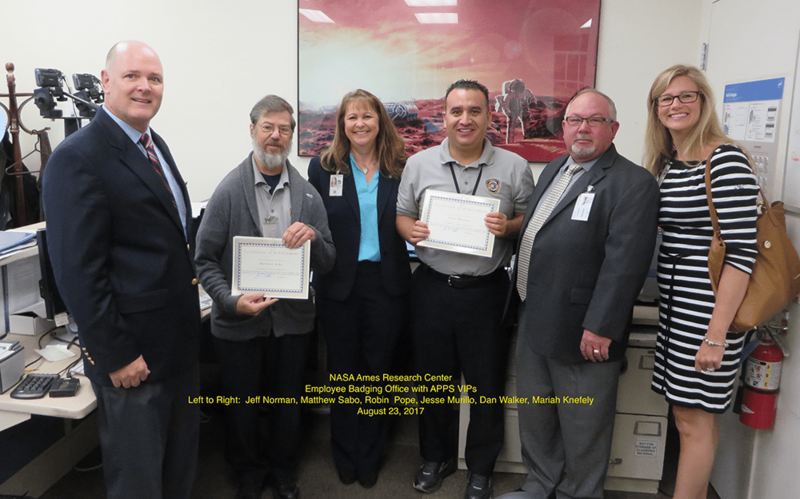 On August 23, 2017, members of the leadership team visited the Badging Office, Visitor Pass and ID Office, and the Personnel Security Office at the Moffett Field, California facility. NASA’s Ames Research Center, one of ten NASA field centers, conducts world-class research and development in aeronautics, exploration technology, and science aligned with the center’s core capabilities. The right to request a criminal history evaluation under Occupations Code Section 53.102. Pursuant to HB 1508, if an individual is denied an occupational license based on their criminal history and the training provider failed to provide the individual the above information, the training provider will be required to refund the amount of any tuition paid and corresponding application and examination fees. For purposes of compliance with these requirements it is recommended training schools and other licensees that offer in house level II training communicate the following text directly to the prospective applicant, whether by email or other correspondence, or on the application for admission to a course. 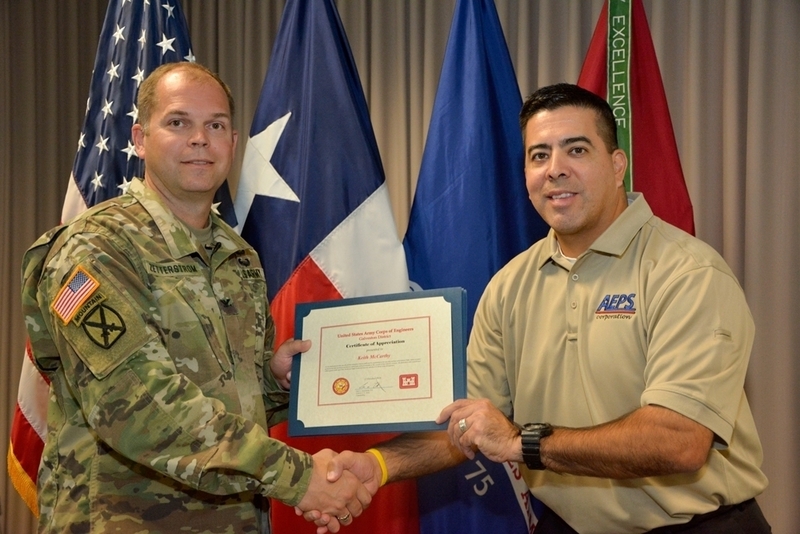 Colonel Lars Zetterstrom of the United States Army Corps of Engineers (USACE), Galveston, TX, awarded Certificates of Appreciation to AEPS employees on October 12, 2016. 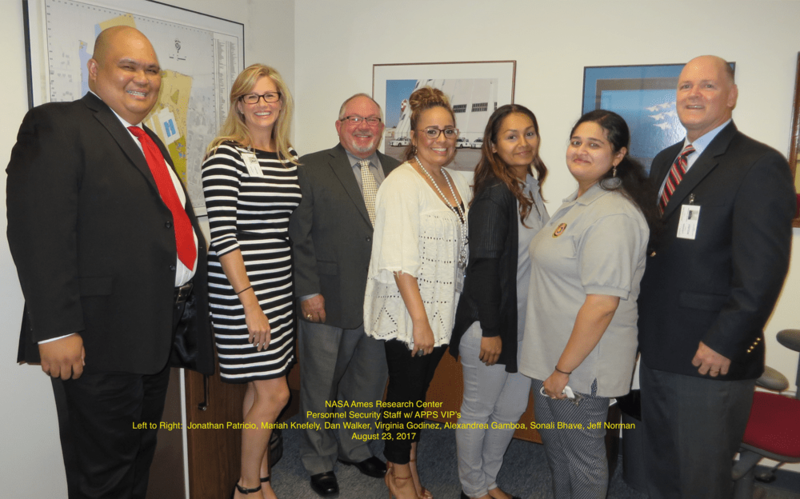 AEPS is pleased to be recognized by Federal Protective Service (FPS) Region 1 for the work our Protective Service Officers provide in the Greater Boston and New England areas. This support assisted FPS in being recognized for the Federal Law Enforcement efforts in keeping New England safe. FPS Region 1 Director stated, “It was an honor to accept this award on behalf of FPS Region 1. Specifically I wanted to pass along my appreciation to American Eagle Protective Services. The efforts of the Protective Service Officers (PSO) in keeping the tenants of New England safe and secure is quite often a talking point in many of the meetings that I attend. This award was given to FPS R1 for the outstanding efforts our FPS staff and our PSO cadre. Collectively our staffs are the driving force behind this appreciation from the FEB and the federal community. 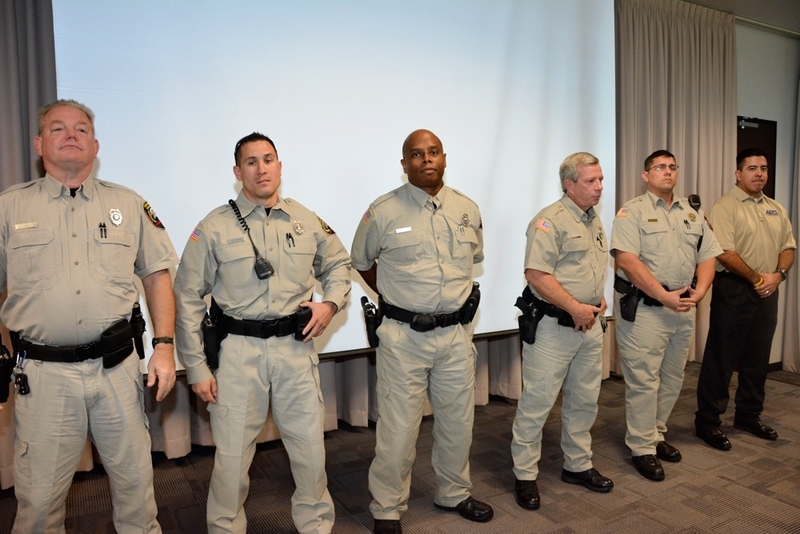 Their professionalism and extraordinary work is recognized and highly appreciated by the federal agencies. 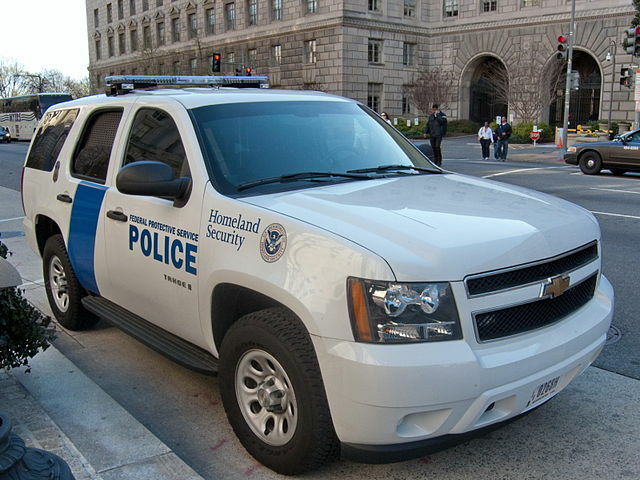 American Eagle Protective Services (AEPS), a national provider of security services to the Federal Government, has been selected by the Transportation Security Administration as one of the select few companies to participate in the Screening Partnership Program (SPP) Indefinite Delivery / Indefinite Quantity (IDIQ) contract. The ten-year contract will run through 2026. The Transportation Security Administration (TSA) is responsible for check point and baggage screening services at 421 commercial airports nationwide. 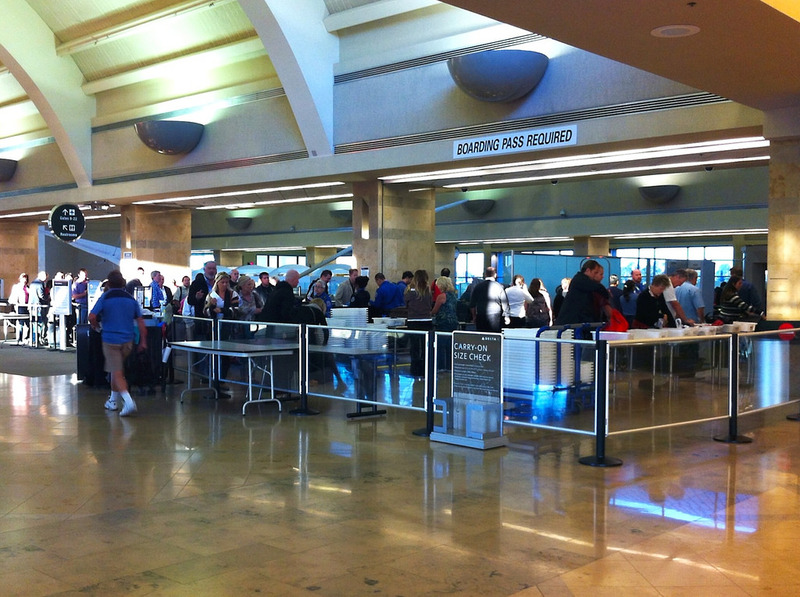 Commercial airports can apply to TSA’s Screening Partnership Program (SPP). 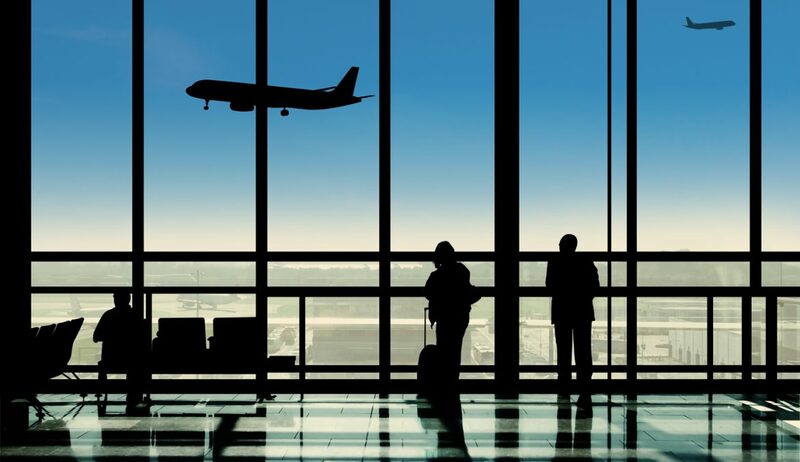 After approval from TSA and a competitive bidding process, airports transition to private screeners while maintaining TSA oversight and the corresponding increased level of security implemented since 9/11. AEPS is active in the Austin community and regularly provides charity organizations with tickets to special events around Austin. 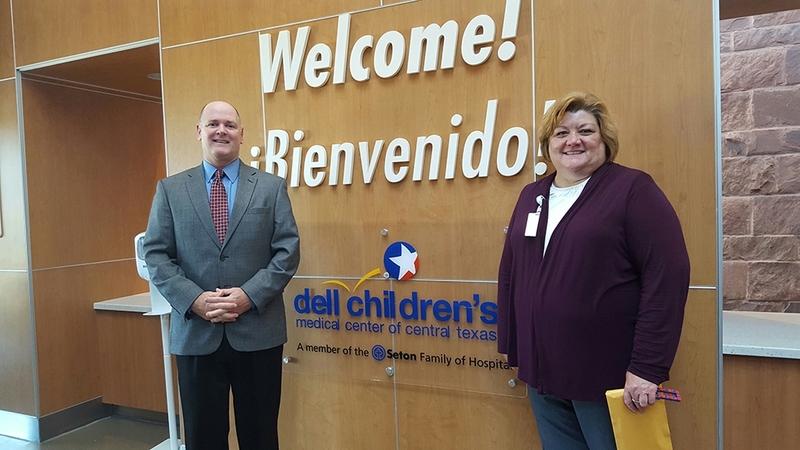 Here, AEPS Chief Operating Officer, Jeff Norman presents Dell Children’s Hospital Director of Child Life Kimberly Korte with tickets to the “Disney on Ice” event at Cedar Park Center. We are thrilled to have the children attend this awesome event. AEPS is honored to be awarded the U.S. Department of Agriculture 2012 Small Business Contractor of the Year. To check Course progress or view your earned Certificates, go to your My Account dashboard.